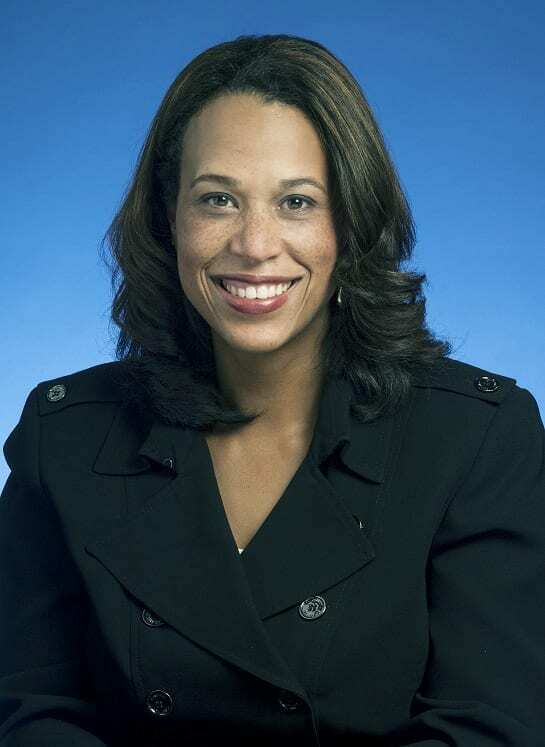 Danielle Whitworth Barnes is the newly appointed commissioner of the TN Dept. of Human Services as of Feb. 6, 2017. NASHVILLE, TN — Tennessee Gov. Bill Haslam today announced Danielle Whitworth Barnes as commissioner of the Tennessee Department of Human Services effective February 6. Barnes, 41, is currently the deputy commissioner and general counsel for the Tennessee Department of Human Resources (DOHR). She will return to the Department of Human Services (DHS) to lead the agency where she started her state government career in 2004, replacing Commissioner Raquel Hatter, who last month announced plans to return to the private sector. One of Barnes’ greatest accomplishments has been co-authoring and implementing the 2012 Tennessee Excellence, Accountability and Management (TEAM) Act, an overhaul of the state’s antiquated civil service employment practices. “Danielle has been instrumental in creating one of our administration’s top initiatives, helping transform how we effectively manage, retain and recruit state employees. She is a smart and thoughtful leader, and I am thrilled she is returning to the Department of Human Services to continue a generational, empowering approach to serving some of our most vulnerable citizens and reducing dependency,” Haslam said. Barnes joined DOHR in 2007 as assistant general counsel, director of the Equal Employment Opportunities Division and legislative director and has experience in all types of employment matters and state and federal employment laws. She previously served as the legislative coordinator and assistant general counsel for DHS and worked for a private law firm in Nashville and Memphis. “It is a tremendous honor to serve the department and the citizens of Tennessee. I am grateful to Governor Haslam for the opportunity to return to the agency which solidified my passion for public service and that continues to provide so many essential services to many Tennesseans,” Barnes said. Barnes earned an undergraduate degree from Spelman College and a law degree from the University of Tennessee College of Law. She holds several professional human resource certifications and is a graduate of Tennessee Government Executive Institute, LEAD Tennessee, Leadership Nashville and Tennessee Bar Association Leadership Law. Barnes and her husband, Victor, reside in Brentwood with their son, Cameron, and daughter, Vivian.